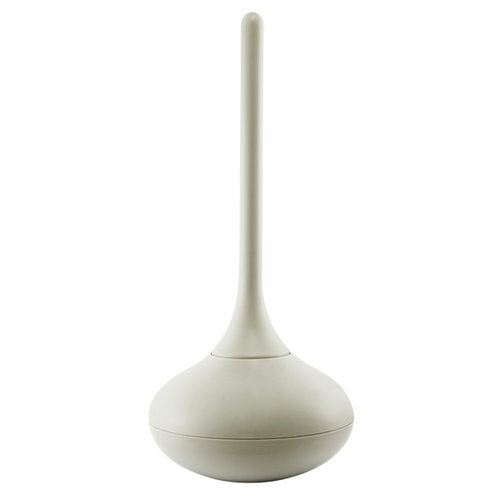 Ballo is a different, amusing and happy toilet brush, designed by Jozeph Forakis for Normann Copenhagen. 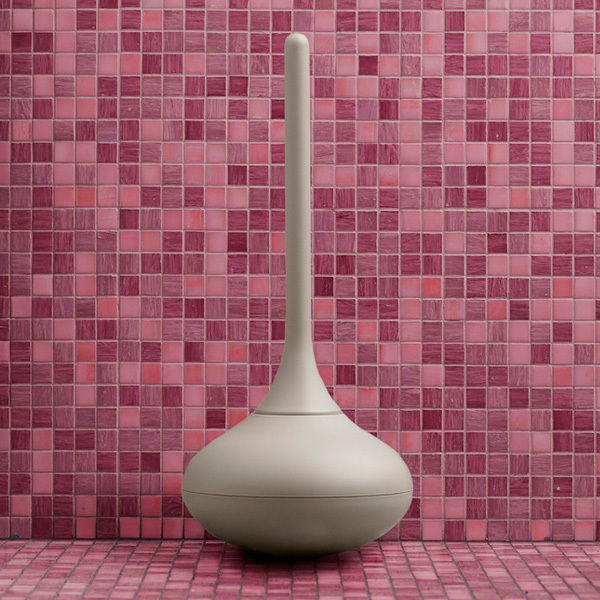 Ballo wishes you a colourful welcome to your bathroom, and wobbles back and forth, which is where its name comes from; Ballo means "dance" in Italian. The Ballo design arose from playing with the concept of balance. Balance is central to Ballo's design, it is what creates its playful and light expression. All in one go, Ballo creates surprise, an experience and a smile for its users. Ballo toilet brush is available in different lively colours. The brush head is replaceable. The American designer Jozeph Forakis studied industrial design at Rhode Island School of Design and at the Domus Academy in Milan. In 1993 he established his own studio in Milano called Studio Forakis. He has cooperated among others with LG Electronics, Magis, Foscarini and Normann Copenhagen. Between the years 1999 and 2002 he was the European Design Director for Motorola. Forakis work is characterized by the innovative use of materials and techniques.